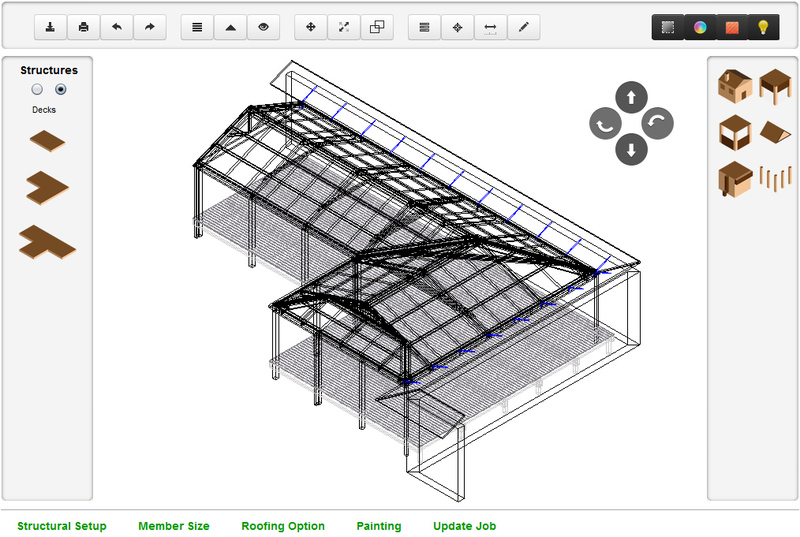 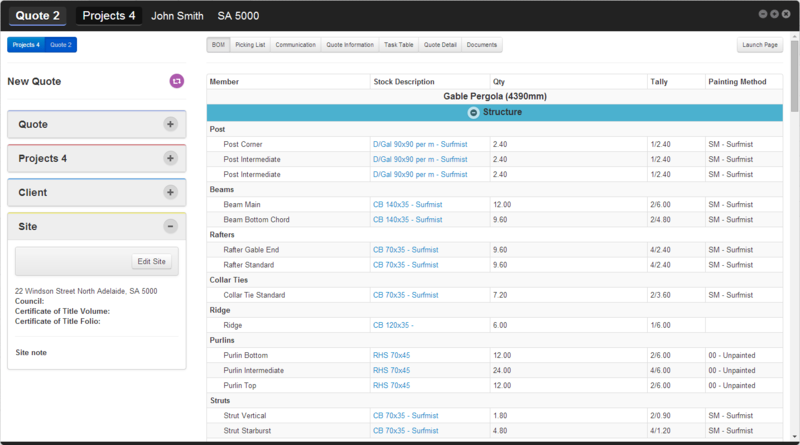 Once a model has been created MySys allows you to generate a set of detailed drawings. 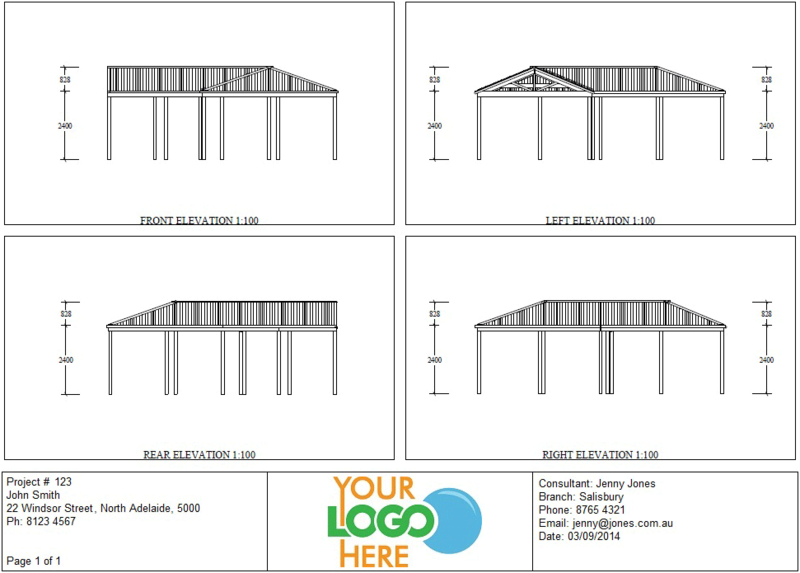 These may include plans and elevations for council approval or fabrication drawings for builders. 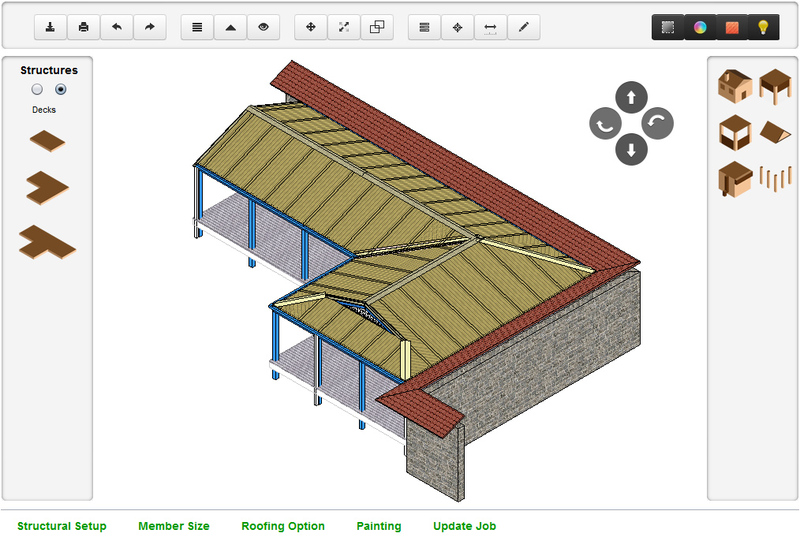 All drawings are saved with each new project and can be retrieved at any time. 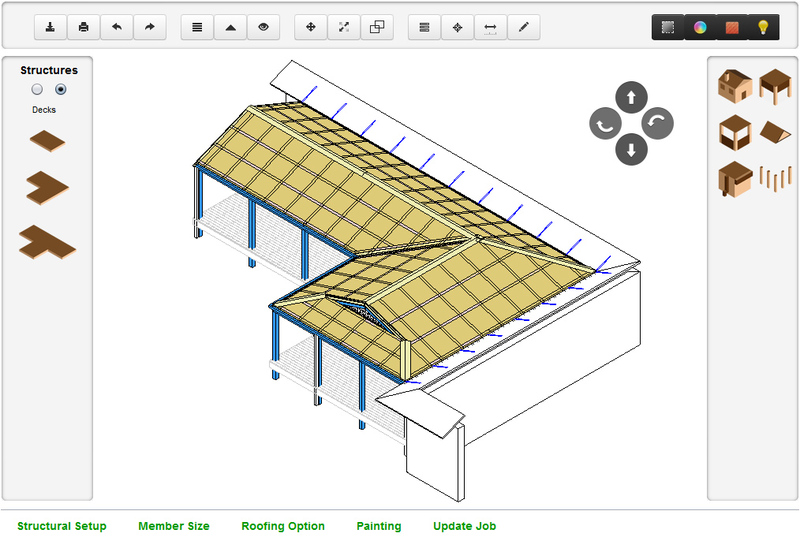 Plan drawings and elevation drawings are generated using standardised scales. 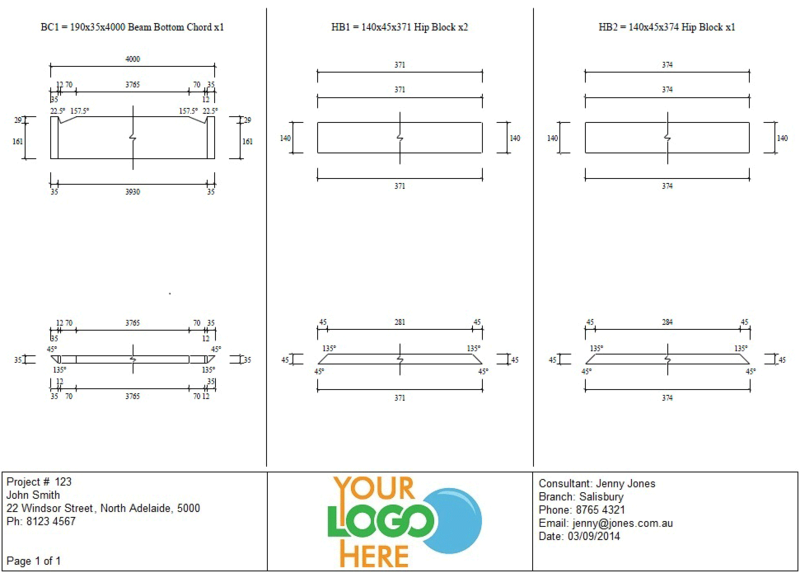 Member cutting drawings are generated for fabrication of all structural members.